I’m writing this as a note to myself, so I’m only including just enough detail to figure this out again. Find the molecule on PubChem. For this tutorial, I’ll be using Sodium Alginate. 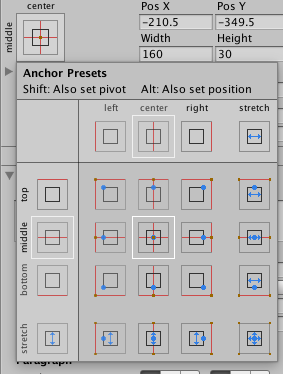 Download the “3D Conformer” as an SDF file. 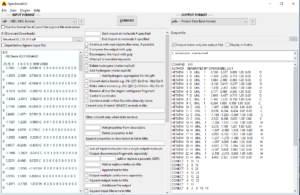 Use OpenBabel to convert the SDF to a PDB file. Use ePMV in Cinema 4D to load in the molecule. Note: be sure to follow the installation instructions to the letter. You’ll encounter the error “no module named upy” if the ePMV folder is in a sub-folder in your plugins folder. 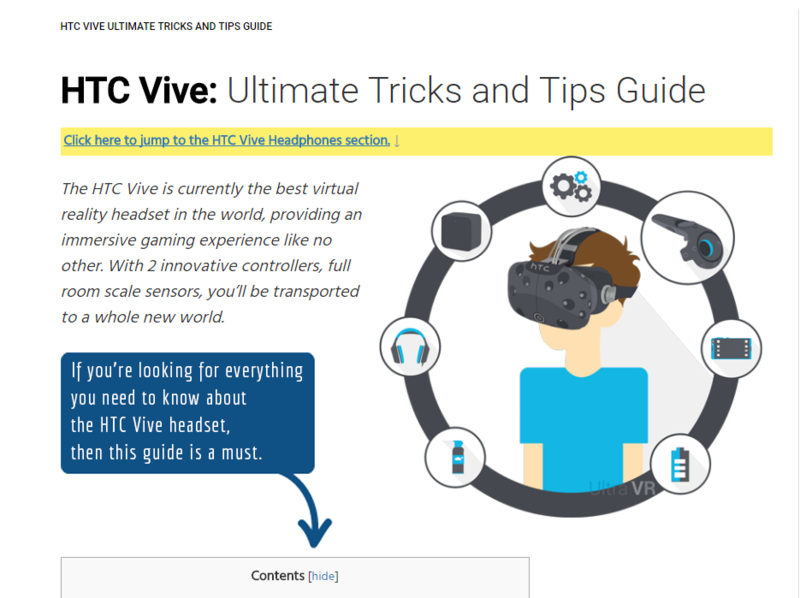 I stumbled upon this HTC Vive guide at UltraVR.org and it seems like there’s a lot of great info, check it out! 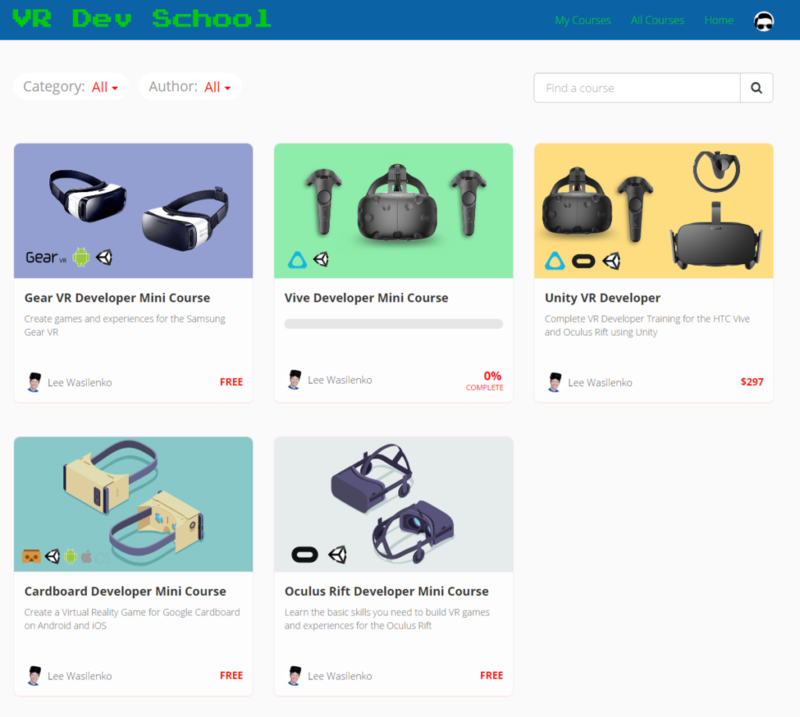 Lee Wasilenko of British Columbia has put together some solid intro to VR Development training at VRDev.school (all the new domain name options still trip me out). I’m enrolled in the Vive Developer Mini Course so that I can start making content for my HTC Vive. 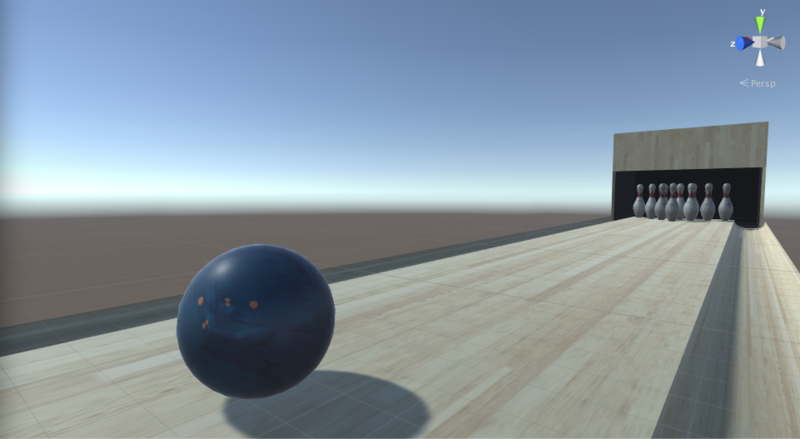 Probable first project: adding controller support to my bowling game. One of the more common issues that I run into as a tutorial author is finding assets (models, textures, reference images, etc) that I can use and redistribute. 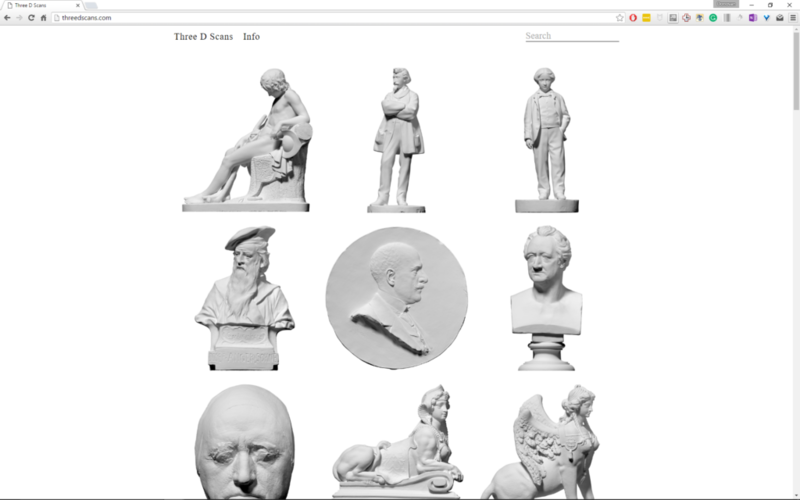 Three D Scans (a project by Oliver Laric) is a wonderful resource for free Royalty Free high-quality models for render tests. 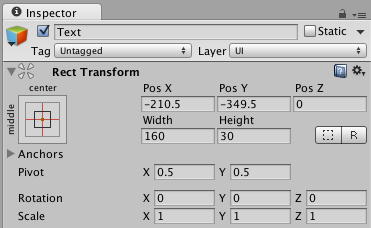 A Text object will be added to your hierarchy. 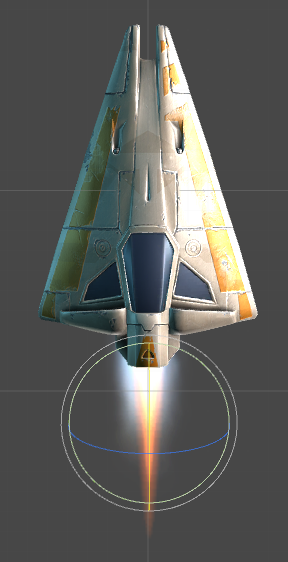 Ever wanted to make an object float up and down while spinning in Unity? Well, I’ve written a script for that. 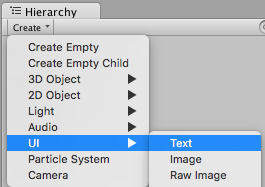 Select an object in your Unity project. Copy & Paste the code below into your script editor. // Makes objects float up & down while gently spinning.